The proposed $26 billion merger of the U.S. telecom firms is rooted in the promise of a 5G buildout. The deal will reduce competition. Yet America’s race with the PRC to take the lead in the next generation of mobile technology could overcome any domestic competition concerns. T-Mobile US Chief Executive John Legere and Sprint Chairman Marcelo Claure have agreed to testify on Feb. 13 before members of the U.S. House of Representatives during a hearing on the two cellphone companies’ proposed $26 billion merger. 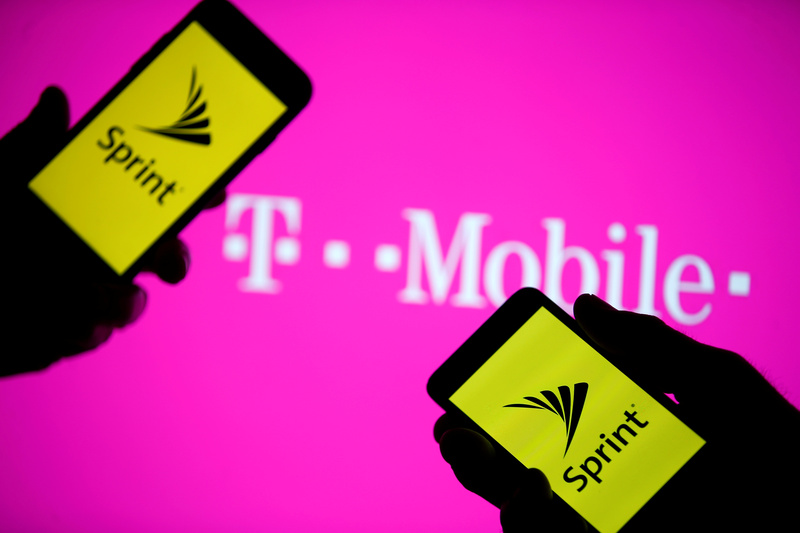 T-Mobile US told the Federal Communications Commission on Feb. 4 that it would not increase prices for three years if it gets approval to buy Sprint.